In the blur of math, science and literature, make sure you make room for art in your homeschool curriculum! Here we have ideas for lessons and art projects that will help children explore and create. Studying classic artists and centering your art lessons on a great artist can serve as a launching pad for a great art unit study. 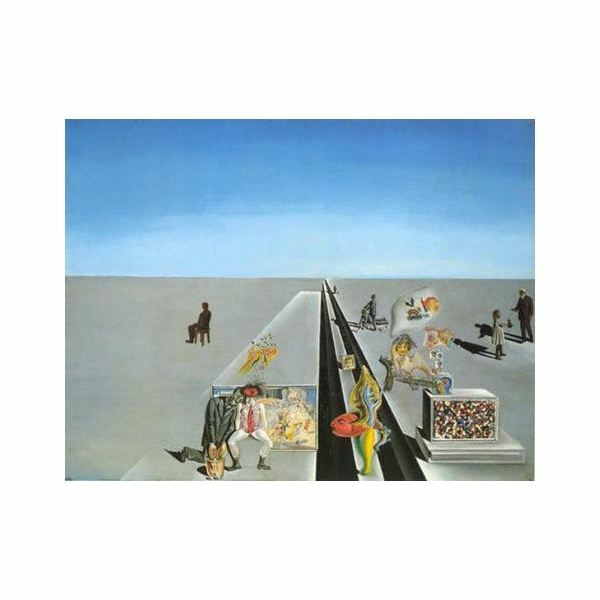 Children as well as adults appreciate looking at famous artwork, and may find the biographies and anecdotes behind unique artists quite interesting. Using the life and works of an art master and exposing your children to the person's art work can inspire them to create works of their own. Children who study the arts have a wider vision, are more persistent, are more playful, and are better able to learn from their mistakes, reports the NY Times. Try using art lessons to incorporate other disciplines in your homeschool studies, as well. 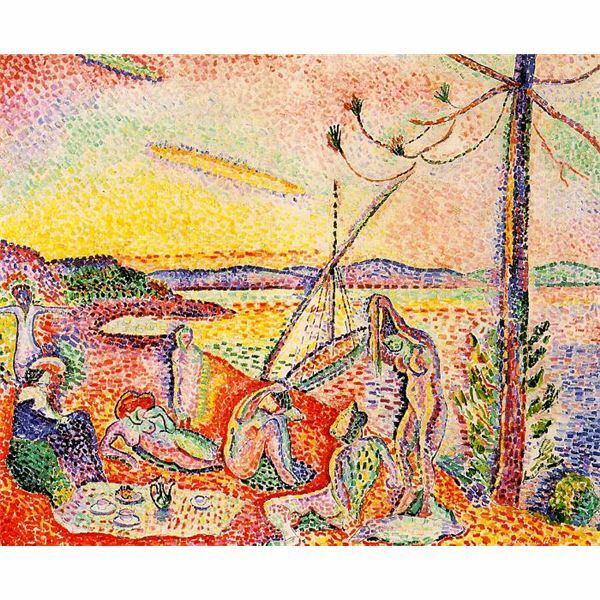 For example, when studying Henry Matisse, a French painter and collage artist of the early 20th century, you can study French history, the mechanics of printmaking, and the importance of friendships when covering the story Matisse and Picasso’s life-long friendship. 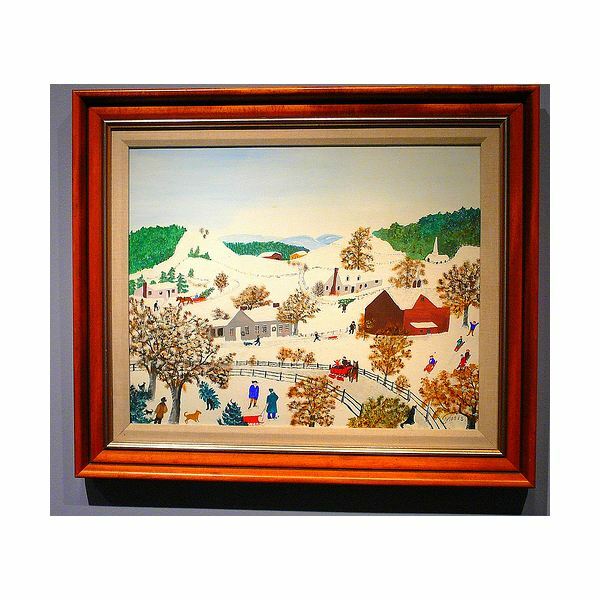 Anna Mary Robertson, better known as Grandma Moses, serves as an excellent example for a homeschool art lesson. You can start by discussing the interesting life of Grandma Moses and her late start at art to set the stage for the lesson. Then spark your children’s interest by looking at her various works, which you can find in art books at the public library, or by searching online image databases. One of the unique aspects of Robertson’s work was her colorful depiction of everyday life details. Her paintings were filled with the details of the happenings, people, animals, and places all around her. Give your children a hands-on art project to work on, in the style of Grandma Moses. 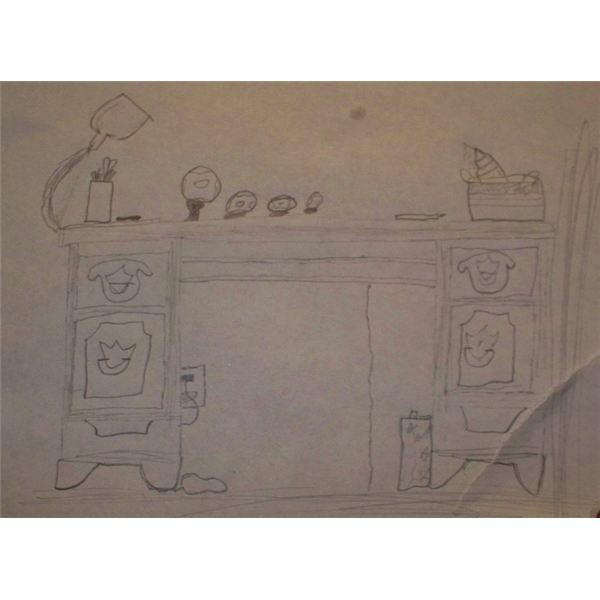 Instruct them to use pens or pencils to draw a detailed picture of an everyday scene. For example, they may draw a picture of the landscape of the yard, a sporting event, or a scene from church. You can create an art lesson for homeschool around any art master, whether classic or contemporary. Many books, such as Discovering Great Artists by Kohl and Solga, can spark your imagination and provide useful background information and activity ideas. Enjoy the creative process with your children as you learn about the diverse and creative nature of art together. Environmental Graffiti by Li Wei.